After the massive announcement that Verge teamed up with Pornhub, XVG started to fall instantly. On the very date when the partnership was announced, April 7, XVG lost more than 30% of its market price because many investors were not happy. On the other hand, Verge keeps focusing on getting more partnerships that could be accepted with a more open heart than the one with Pornhub. MoreFun just dropped the idea about ICO, and this means that it will use integrated XVG wallet for onsite payments, according to a Twitter supporter for Verge, XVGWhale. It’s true that the news does not come from an official source so, take it more as a potential hint. On the other hand, one of MoreFun’s reps stated that they have a new partnership coming on, so it may very well be Verge. The announcement that Verge is teaming up with Pornhub might have triggered such lousy reactions because investors and the press might have interpreted this partnership the wrong way. Even if Verge will get accepted as payment via Pornhub one of the most import adult entertainment website in the world, XVG did not team up directly with it. Verge teamed up with MindGeek which is an IT and marketing company that owns all the significant adult entertainment websites. What MindGeek is actually planning to do for XVG is to increase its publicity. In other words, the reason for which you can pay with Verge on Pornhub is that MindGeek decided that it would be a great strategic move to extending XVG’s exposure. The mystery partnership that was announced as planned on April 17 was thought to involve TokenPay. The Verge community has been hinting that TokenPay will team up with Verge (XVG) to bring crypto debit cards that would include XVG into the electronic wallet. Reddit’s active community implies that the partnership will happen so. So all we can do is sit and wait. Verge’s current state is not exactly one to brag about after going down with its latest market change. It’s being traded in the red following the recent events that involve the Pornhub partnership announcement. 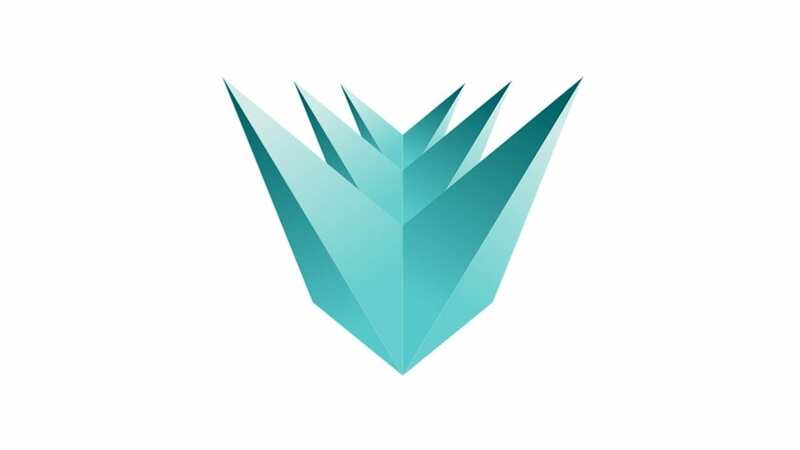 Verge is currently traded on CoinMarketCap for $0.066, and it dropped 11.51% in the past 24 hours.